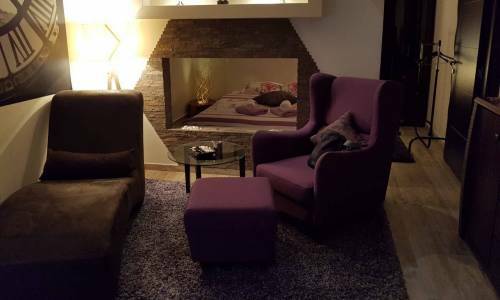 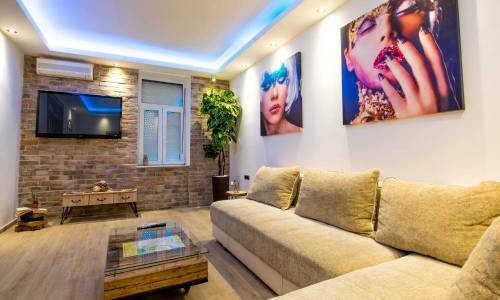 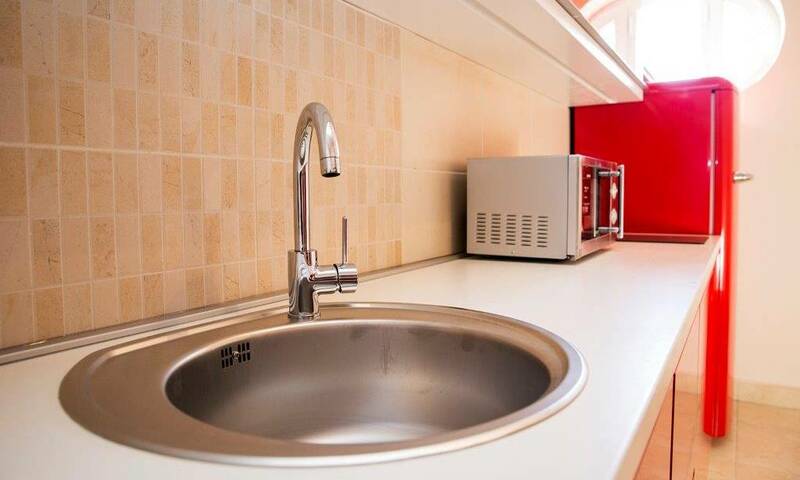 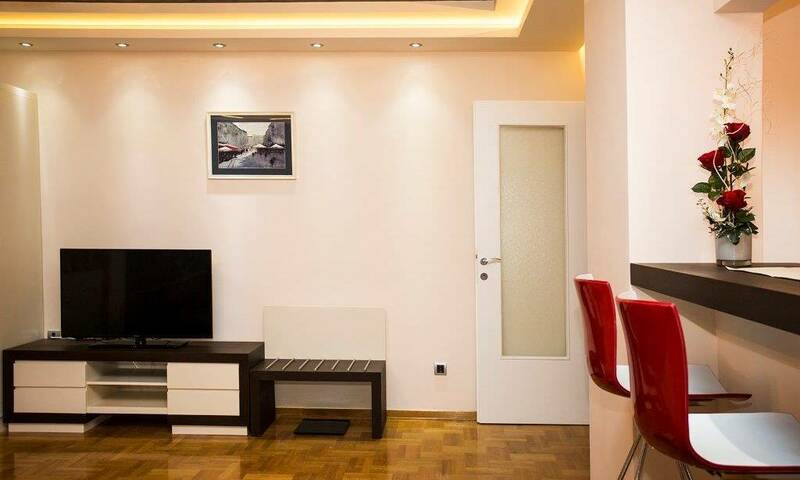 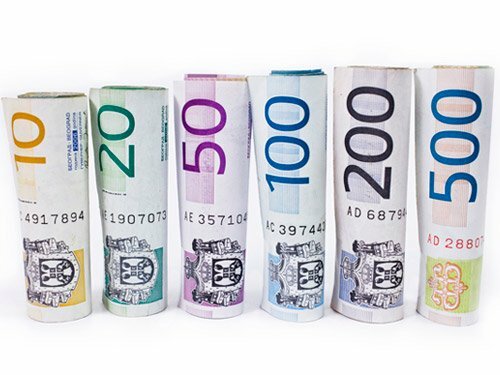 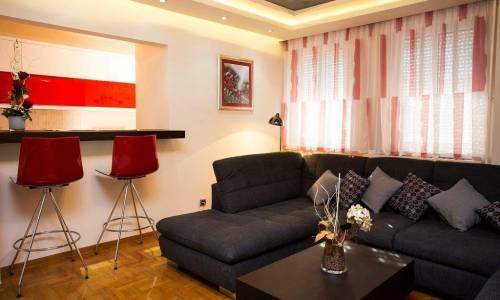 Apartment Kristal is located in Vracar on Cuburska Street. 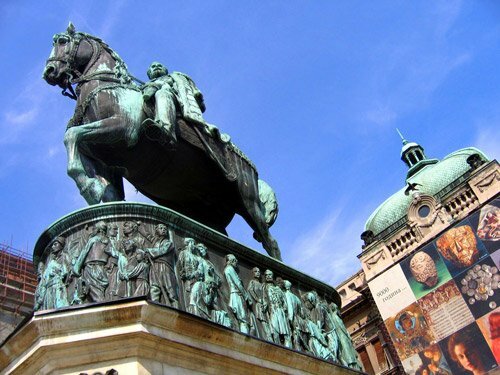 Vracar is one of the most attractive locations in Belgrade. 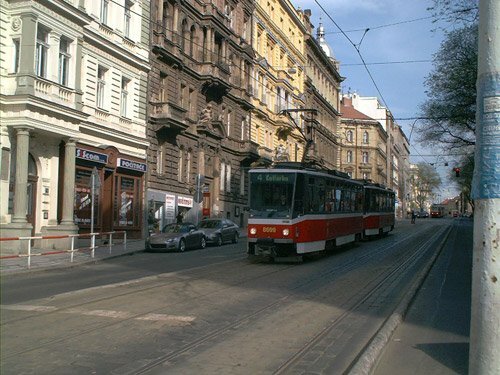 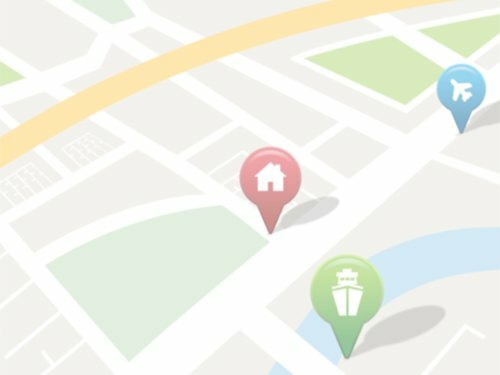 This city neighborhood has a well-developed transport infrastructure which enables fast and unrestricted access to all city parts. 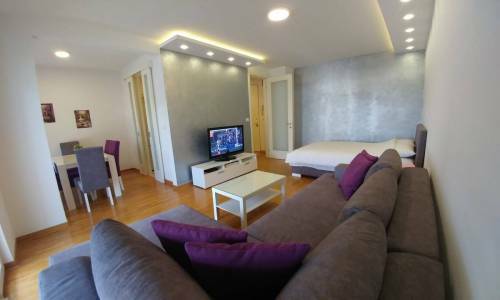 Vracar is well-known for the Church of Saint Sava, Kalenic green market, various sports and recreational centers, excellent restaurants and cafés, which are all in its immediate vicinity and can be reached on foot. 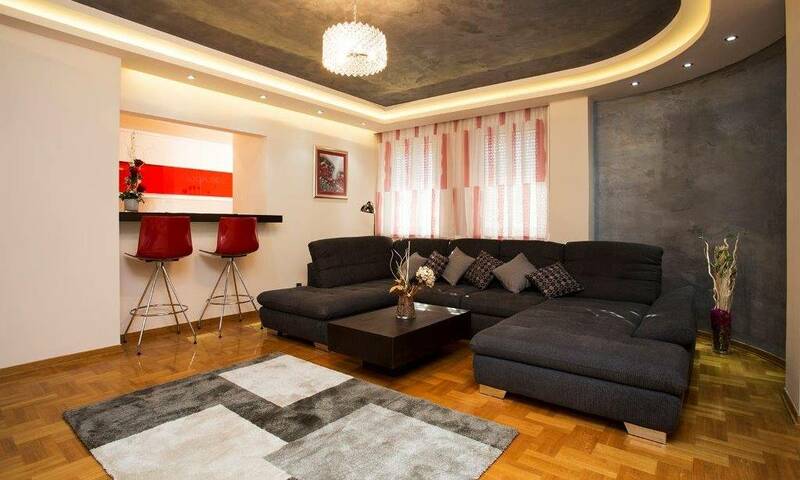 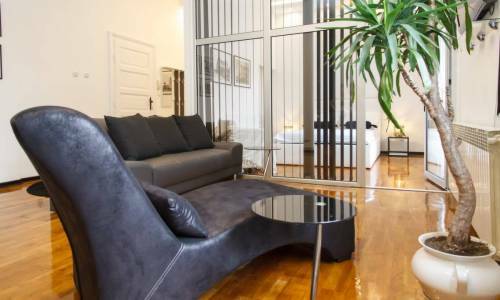 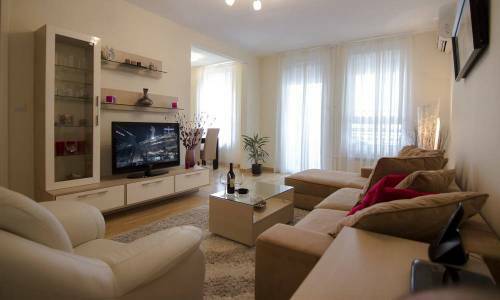 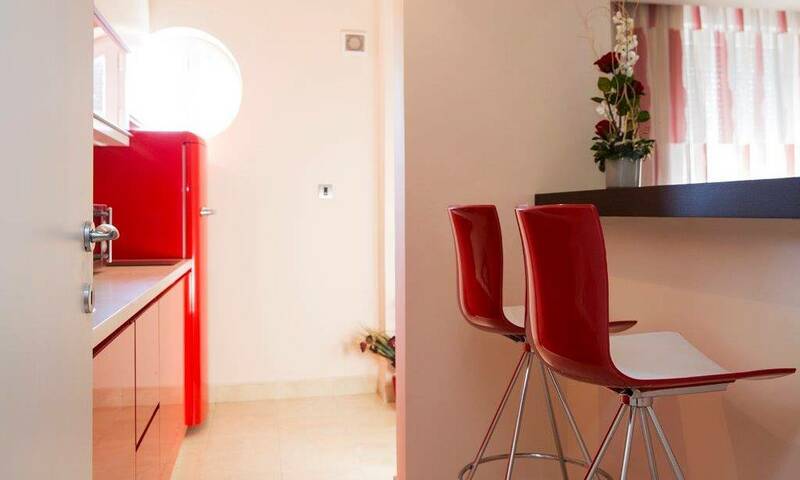 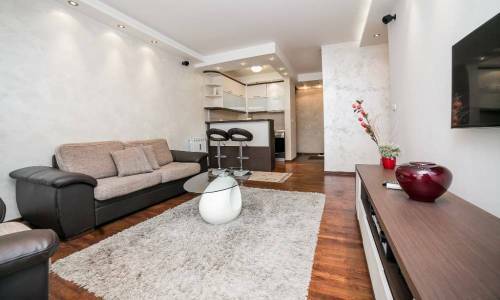 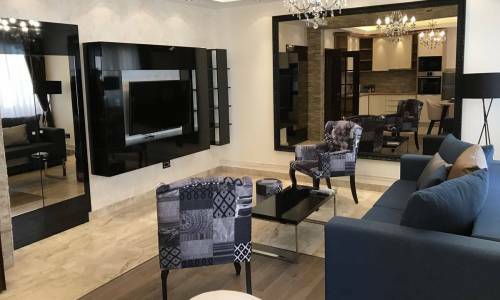 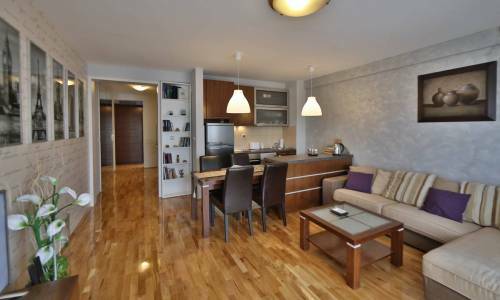 Kristal is a luxury one-bedroom apartment with a floor area of 60 m². 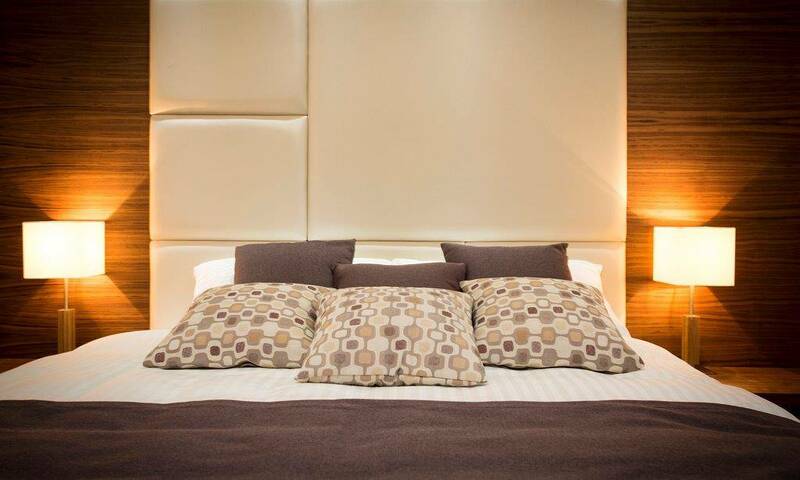 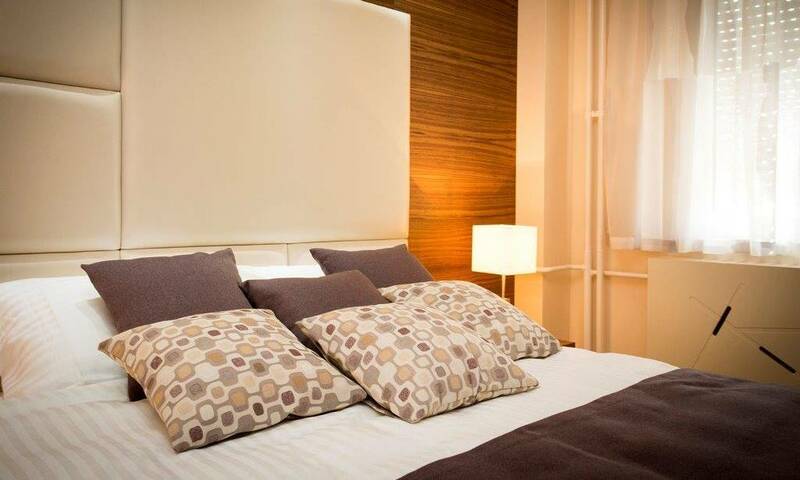 Every aspect of the apartment has been carefully designed to provide guests a comfortable and modern living area. There is a large double bed in the bedroom, while the living room contains fold-out furniture of good quality which can be used by 2 persons (in such way, the apartment can accommodate up to 4 persons). 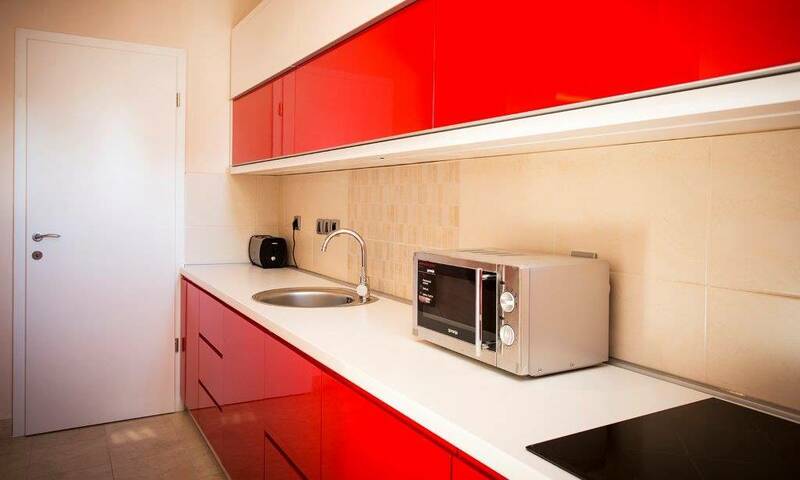 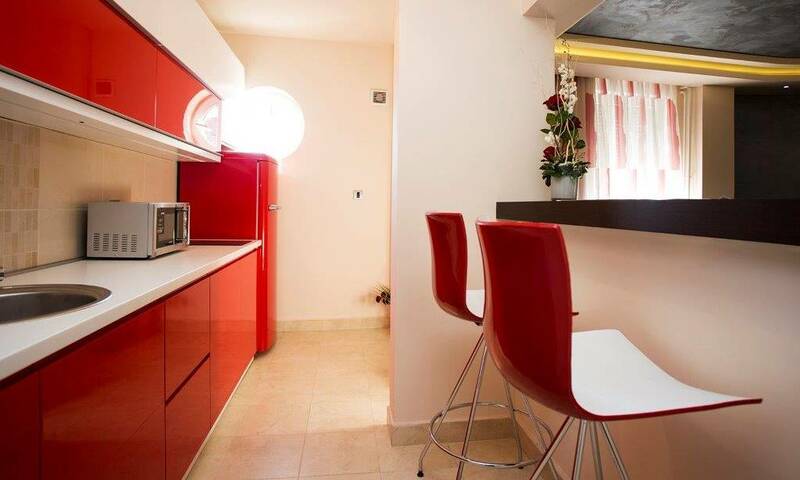 The kitchen is fully equipped and very modern containing all necessary elements. 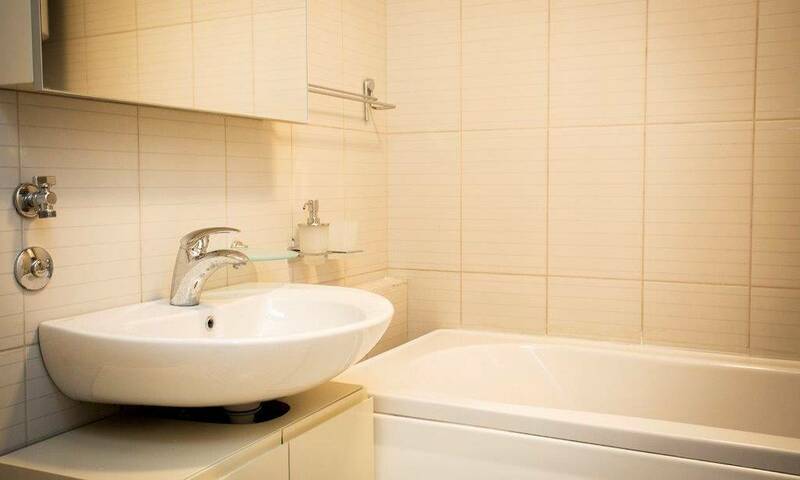 Even though the bathroom is not big, it is quite decent in size. 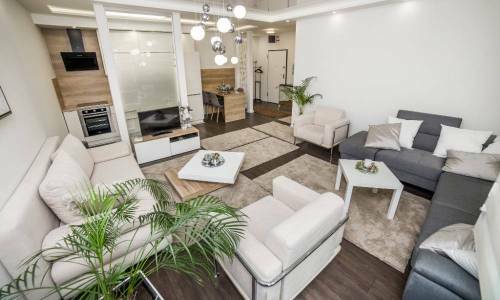 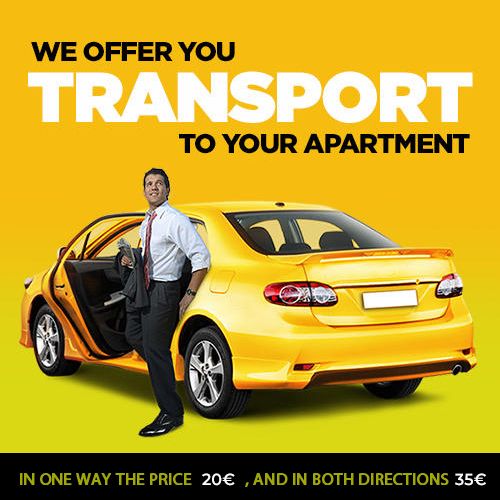 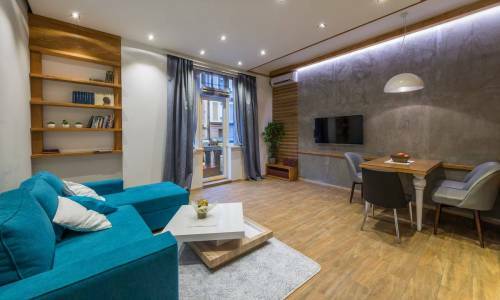 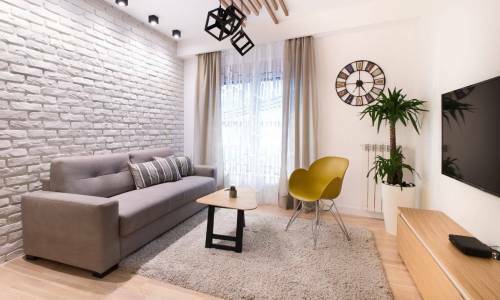 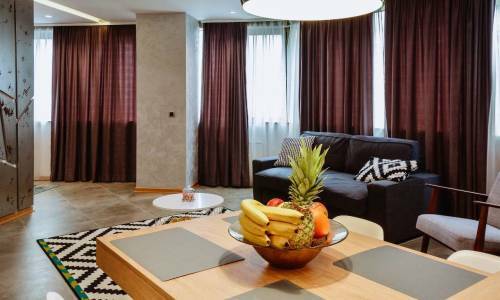 New apartments that push the boundaries of short-term apartment accommodation appear in Belgrade on a daily basis. Kristal is one of them that stand out. 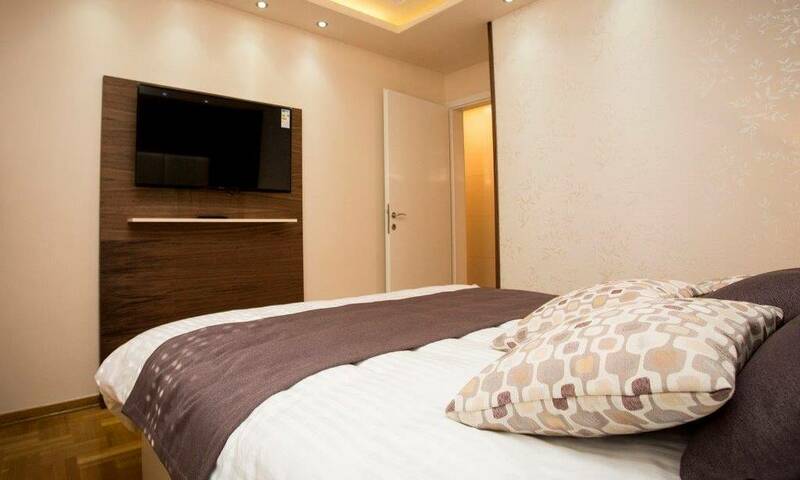 It is recommended to those guests who appreciate quality and luxury. 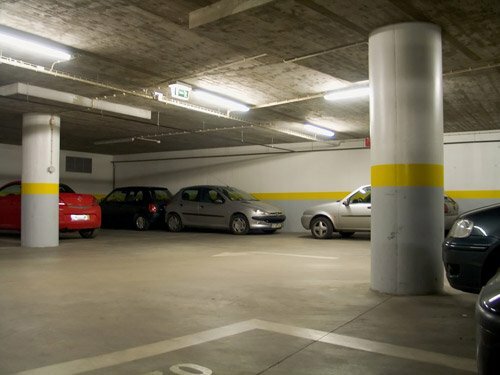 The apartment has a garage extra 5e day.